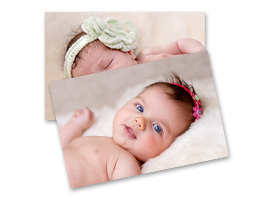 The arrival of a baby is one of the biggest joys in life. 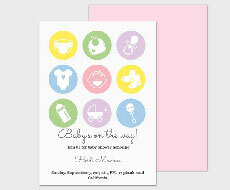 Celebrate your little one's coming with a unique baby shower invitation. 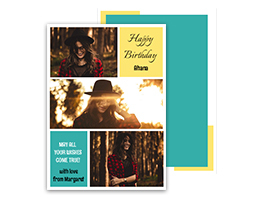 Bright and unabashed or classic and fun, choose a card that best suits your personality. 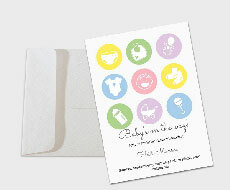 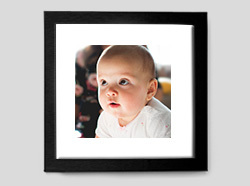 You can even customise the card with a beautiful photo of the glowing mom-to-be. 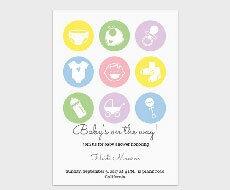 Include fun details about the event, dress code, et al. 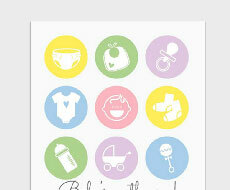 Let the invite resonate the joy you feel in your heart. 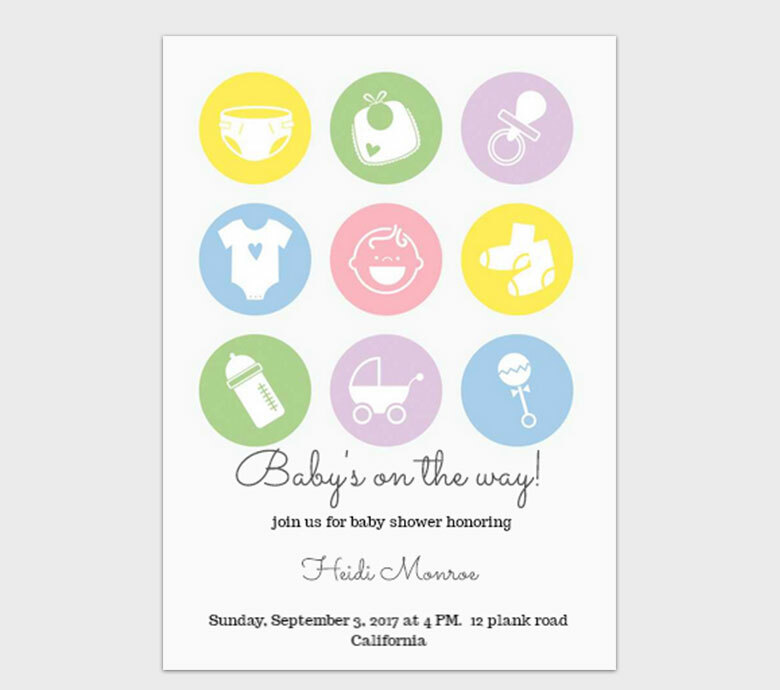 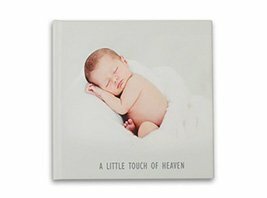 It takes just a few minutes to order a bunch of beautiful baby shower invitation cards that will be nicely packaged and delivered to your doorstep in a few days. 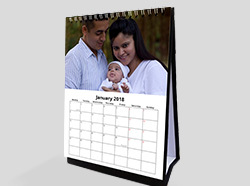 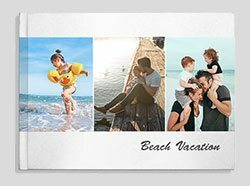 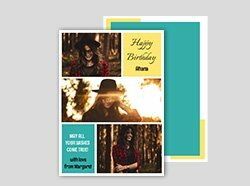 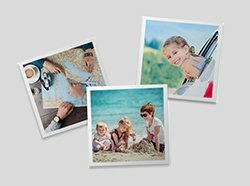 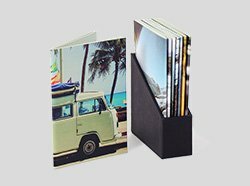 Flat cards with both sides customizable with text and images. 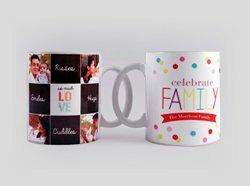 Choose from ready design styles.